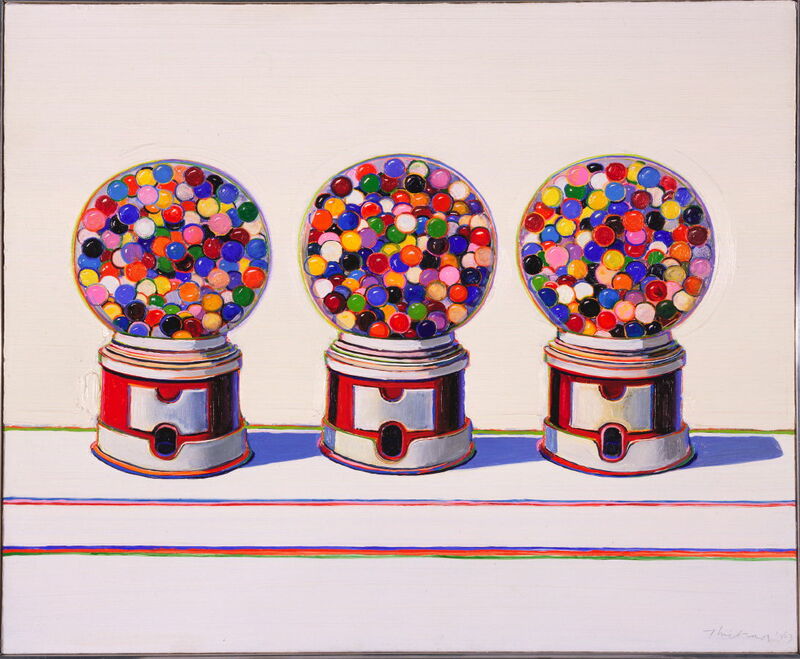 Infinite Art Tournament: The Infinite Art Tournament, Left Bracket Second Round: Thiebaud v. Teniers! It's hard to argue with a guy that seems to just draw cake, but...screw it, I'm voting for the cake. Thiebaud. 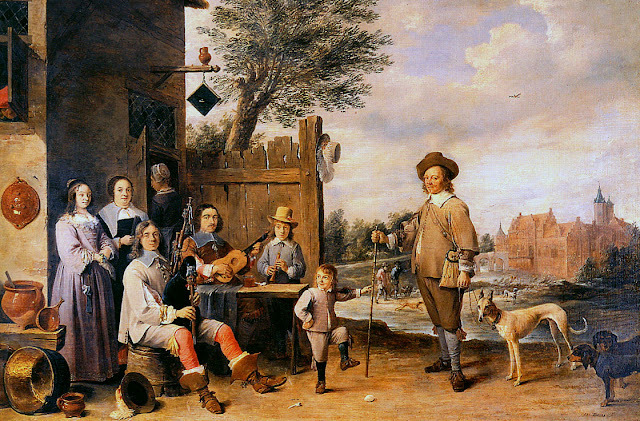 Teniers. 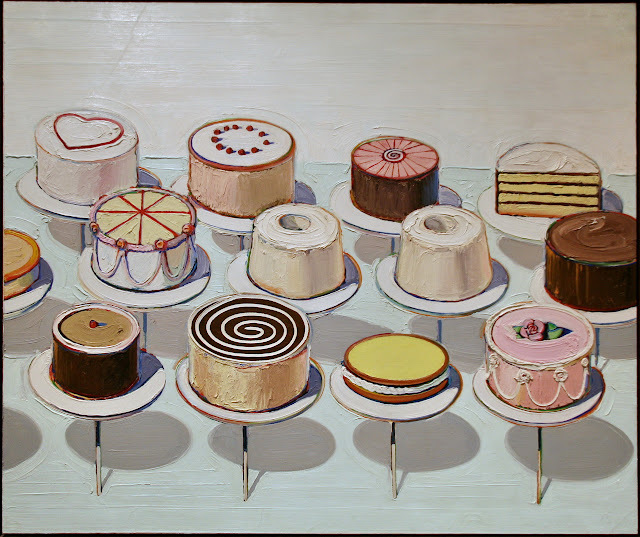 Not because the other guy "just draws cake", either -- I like Thiebaud! But Teniers is really hitting the right notes for me this morning. 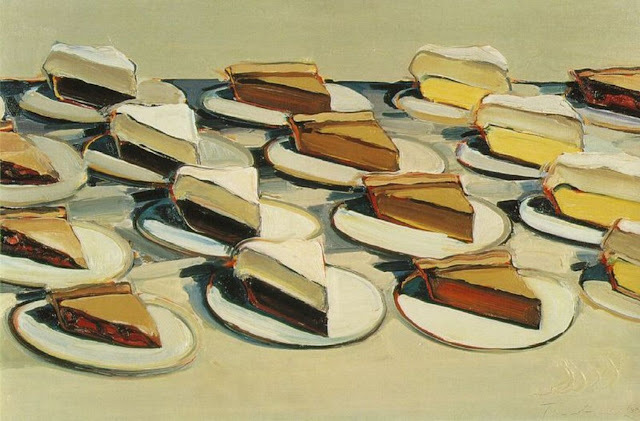 Hey, Thiebaud has grown on me, but not enough to vote for here. Teniers! Teniers. I like "let them eat cake." Let them also blow bubbles. 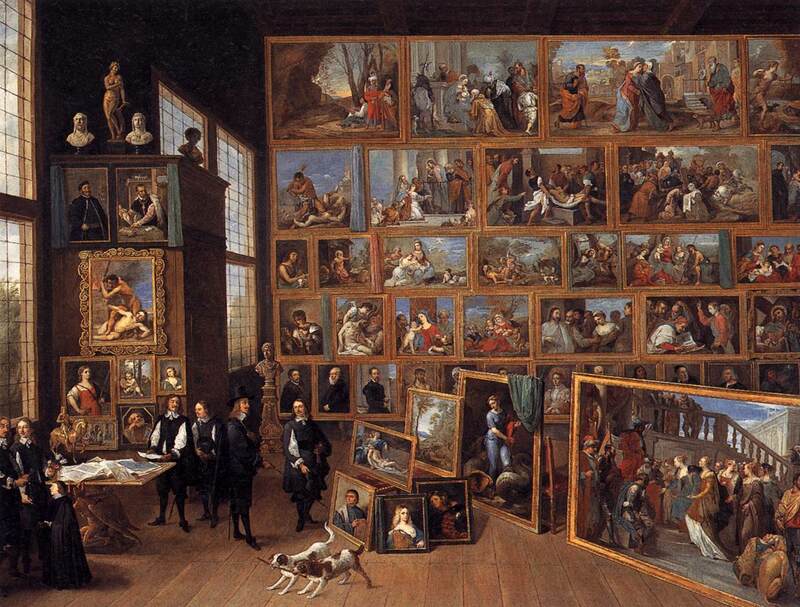 Teniers for me. It is rare for me to choose anything over desserts, but Teniers is glorious. 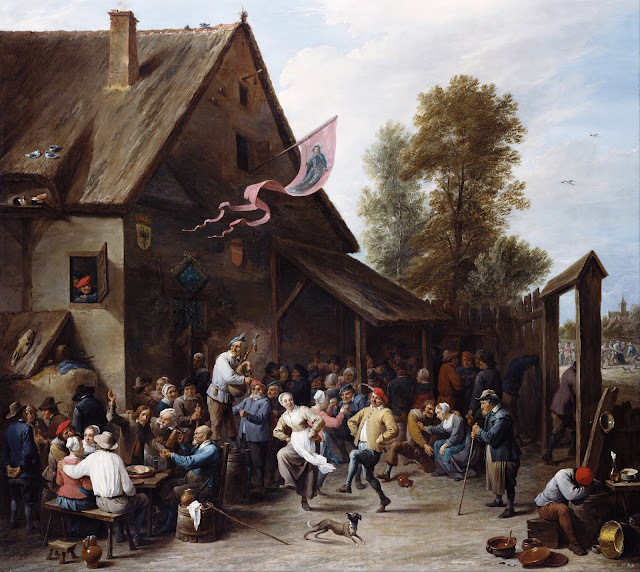 Teniers strikes another blow for the Dutch Masters, taking down Theibaud with seven votes against three. He'll take on another Dutch Master in the Third Round.